o Is it time for a great chemistry between mathematics and biology? 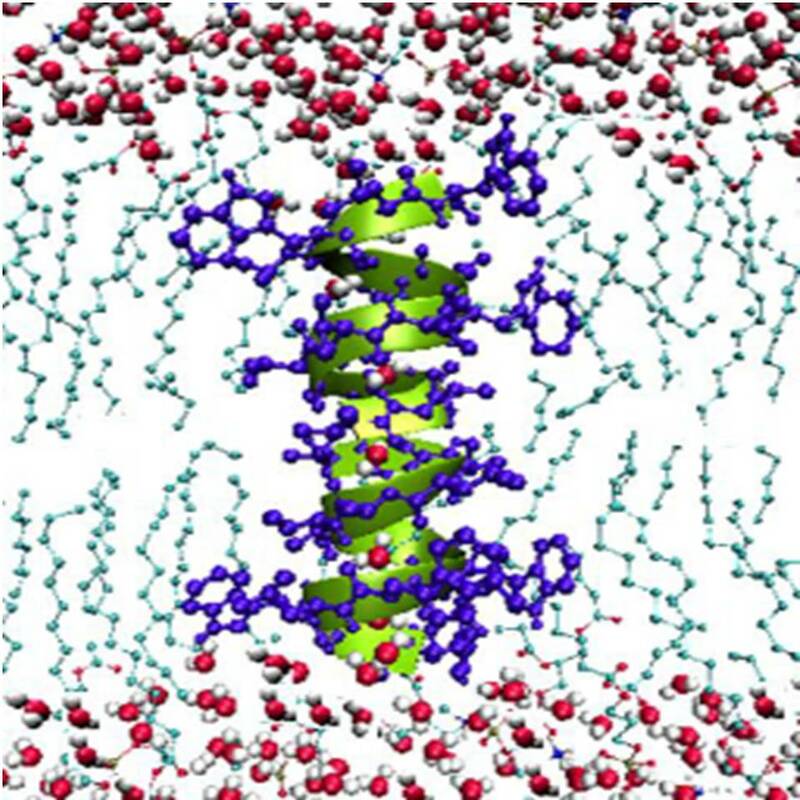 Harvard University, March 25, 2018.
o Topology based deep learning for drug design, The 3rd Annual Meeting of SIAM Central States Section, Colorado State University, September 29 - October 1, 2017. § MIBPB: Online server for electrostatic analysis using the second-order accurate Poisson-Boltzmann solver. § ESES: Open-source online server for the generation of Eulerian solvent excluded surface. § PPD: Online server for Protein Pocket Detection. § FRI: Online server for the flexibility analysis of biomolecules based on flexibility and rigidity index. § RI-Score: Online server for geometric graph theory or rigidity index (RI) based scoring function for protein ligand binding affinity prediction. § TML-BP: Online server for topological learning for protein-ligand binding affinity prediction. 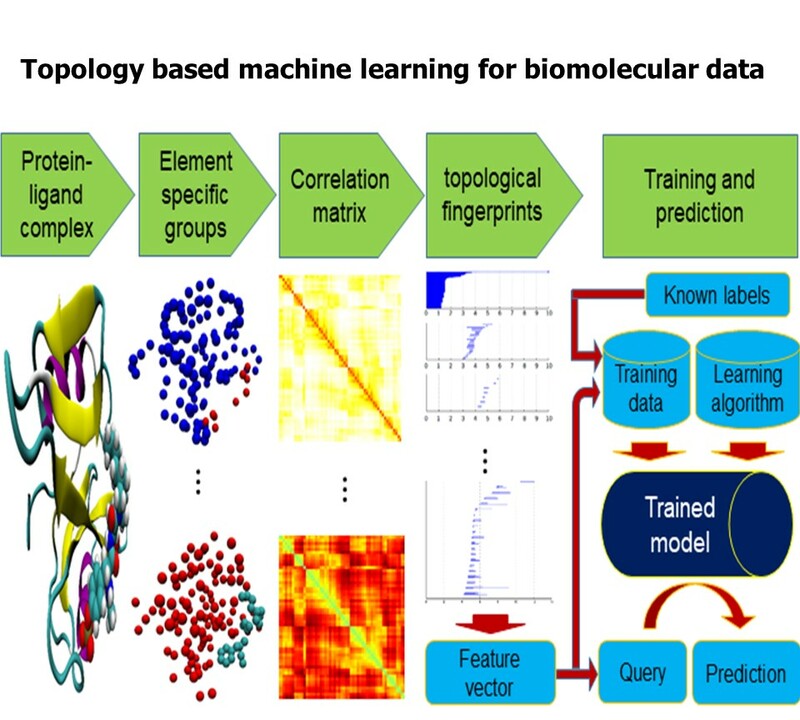 § TML-MP: Online server for topology based machine learning for the prediction of protein folding stability change upon mutation. § TDL-BP: Online server for topological deep learning for protein-ligand binding affinity prediction. § TDL-MP: Online server for topological deep learning for the prediction of protein folding stability change upon mutation. § TopP-S: Online server for topological learning of partition coefficient (LogP) and aqueous solubility (LogS). 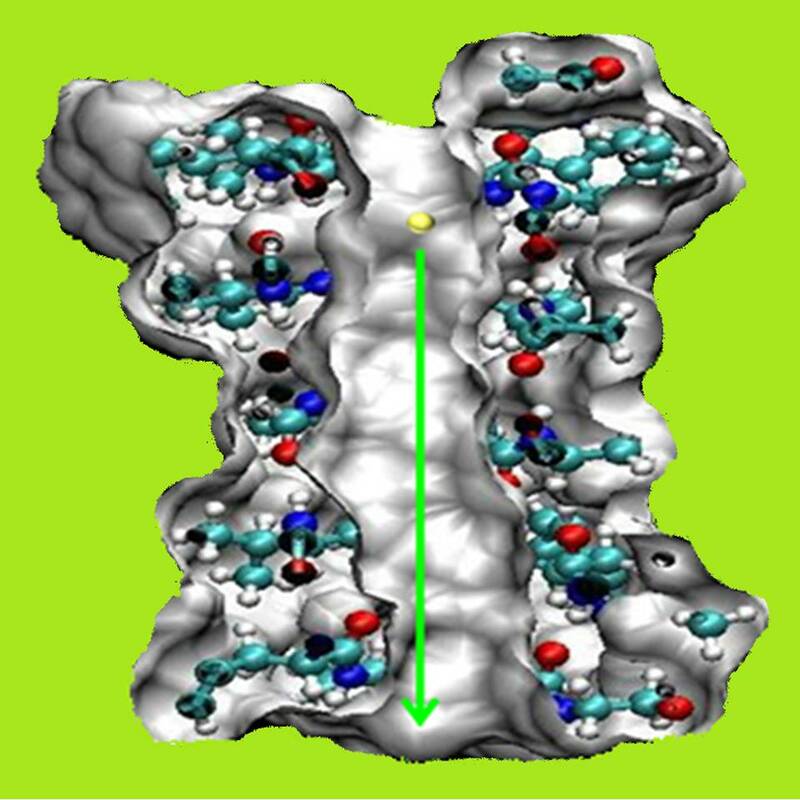 § TopTox: Online server for computing element-specific topological descriptors (ESTDs) for toxicity endpoint predictions. § DG-GL: Online server for differential geometry based geometric data analysis (DG-GDA) of molecular datasets. § AGL-Score: Online server for algebraic graph theory based protein-ligand binding scoring, ranking, docking and screening. Currently 6 PhD candidates, 2 research associates, 3 visiting scholars and 3 undergraduate research students. Duc Nguyen, Assistant Professor, Michigan State University (Postdoc, 2015-2018). Zixuan Cang, Research associate, University of California, Irvine (PhD 2018). Kedi Wu, Principal Quantitative Analyst, Capital One Financial Corporation, Plano, Texas (PhD 2018). Yin Cao, R&D Analyst, Progressive Insurance, Cleveland, (PhD 2017). Bao Wang, Postdoc, University of California, Los Angeles (PhD 2016). Kristopher Opron, Senior analyst, University of Michigan Health System (PhD 2016). Lin Mu, Assistant Professor (tenure-track), University of Georgia, Athens (Postdoc, 2012-2015). Jin Kyoung Park, Assistant Professor (Tenure-track), Ivy Tech Community College, Indiana (PhD 2014). 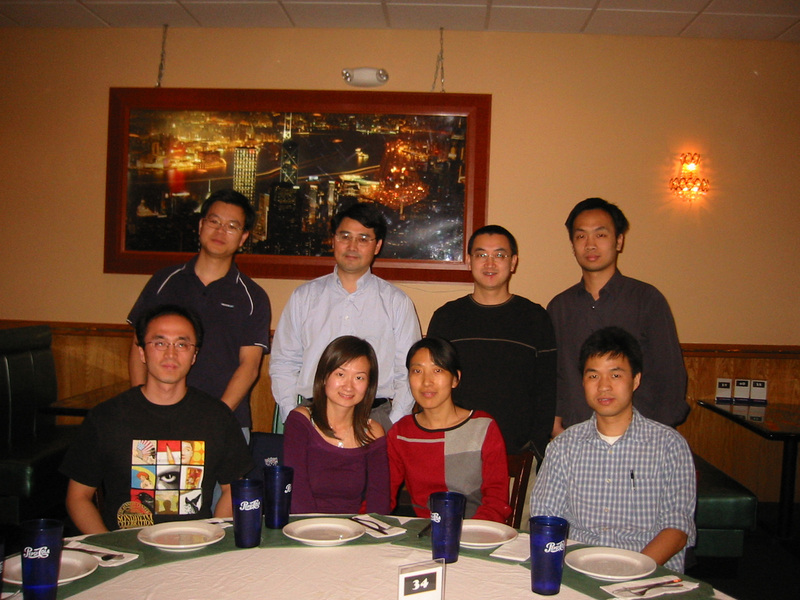 Langhua Hu, Analyst (first job), Discover Financial Services, Riverwoods, IL (PhD 2013). Kelin Xia, Assistant Professor (tenure-track), Nanyang Technological University (PhD 2012 and postdoc 2013-2016). Zhan Chen, Assistant Professor (tenure-track), Georgia Southern University (PhD 2011). Duan Chen, Assistant Professor (tenure-track), University of North Carolina, Charlotte (PhD 2010). Siyang Yang, Assistant Professor (tenure-track), City University of Hong Kong (Declined due to family reasons) (Visiting assistant professor, 2010-2012). Weihua Geng, Assistant Professor (tenure-track), South Methodist University (PhD 2008). Changjun Chen, Associate Professor, Huazhong University of Science and Technology (Postdoc, 2008-2029). Manfeng Hu, Professor, Jiangnan University (Visiting scholar, 2008-2009). Yuhui Sun, Analyst (first job), Eli Lilly, Indianapolis, IN (PhD 2007). Sining Yu, Structured transaction analyst (first job), International Power America (PhD 2007). Yongcheng Zhou, Associate Professor, Colorado State University (PhD 2006). Yibao Zhao, Senior Lecturer, Singapore Management University (PhD 2004). Shan Zhao, Professor, University of Alabama (Ph.D 2003 and postdoc 2003-2006). Zujun Hou, Research Scientist, Singapore Bioimaging Consortium (PhD 2003). Shuguang Guan, Professor, East China Normal University (PhD 2002). 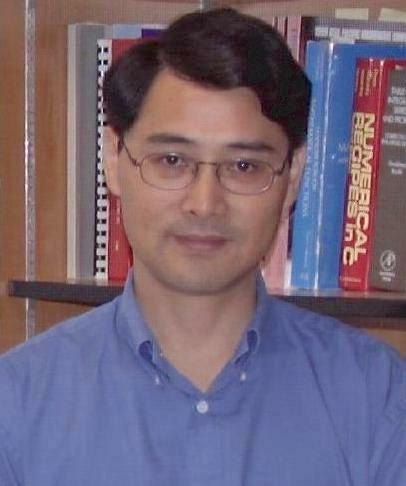 Meng Zhan, Professor, Huazhong University of Science and Technology (Postdoc, 2001-2002). Zhenhai Shao, Professor, University of Electronic Science Technology of China (Postdoc, 2000-2001). 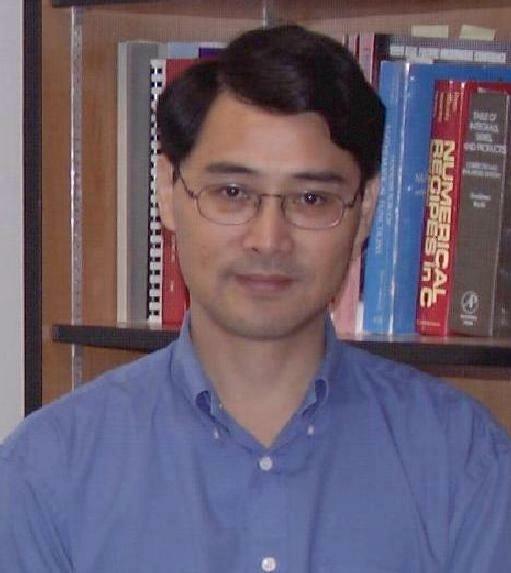 Baofeng Feng, Professor, University of Texas –Pan American (Postdoc, 2000-2001). Prasad Patnaik, Professor, Indian Institute of Technology, Madras (Postdoc, 1999-2001). 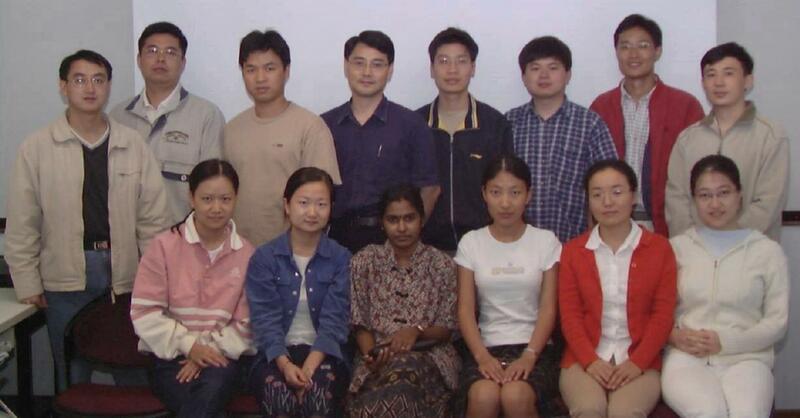 Decheng Wan, Professor, Shanghai Jiao Tong University, China (Postdoc, 1999-2001). 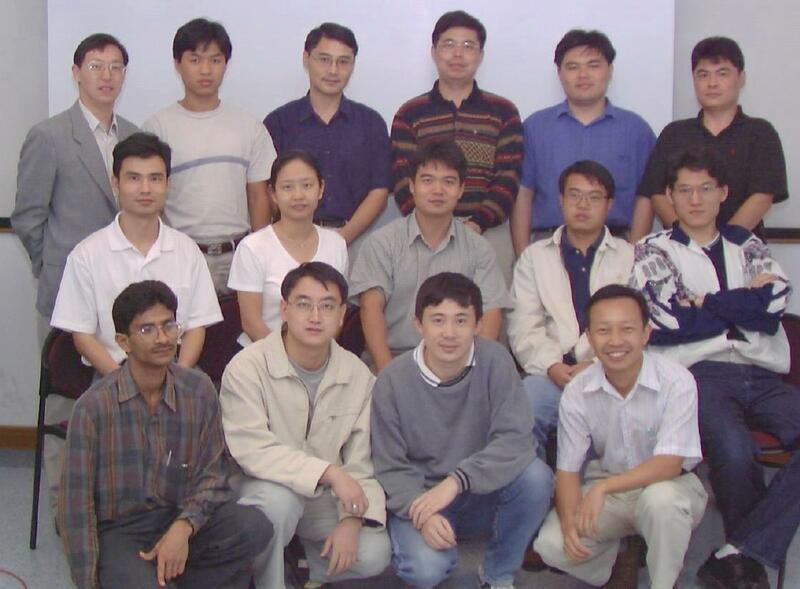 o The second conference on Computational and Mathematical Bioinformatics and Biophysics, Tsinghua Sanya International Mathematics Forum (TSIMF), Sanya, China, December 9-13, 2019.
o TGDA@OSU TRIPODS workshop on Structure in the Micro-world, Ohio State University, May 28-31, 2019.
o Computational and Mathematical Approaches for Bioinformatics and Biophysics, Tsinghua Sanya International Mathematics Forum (TSIMF), Sanya, China, December 10-14, 2018.
o Mathematics of Drug Design/Discovery, The Fields Institute for Research in Mathematical Sciences, Toronto, Canada, June 4 - 8, 2018.
o Topology of the biomolecular world, America Institute of Mathematics, San Jose, California. July 24-28, 2017.
o Mathematical Biophysics and Molecular Biosciences, Tsinghua Sanya International Mathematics Forum (TSIMF), Sanya, China, December 19-23, 2016.
o SIAM Conference on the Life Sciences (LS16), The Westin Boston Waterfront, Boston, Massachusetts, USA, July 11-14, 2016.
o MBI Emphasis Year on Mathematical Molecular Biosciences Fall 2015, MBI, Columbus, August 16-December 31, 2015.
o Mathematics of Biological Charge Transport: Molecular and Beyond, IMA, University of Minnesota, July 20-24, 2015.
o Workshop on Persistent Homology for Biosciences, East Lansing, October 18, 2014.
o 2nd Midwest Conference on Mathematical Methods for Images and Surfaces, Lansing, August 27-28, 2011.
o Modeling and computation of biomolecular structure and dynamics, Mathematical Bioscience Institute, Columbus, April 25-29, 2011.
o Workshop on Nano-Bio Mathematics and Mechanics, East Lansing, August 5, 2010.
o Workshop on Nano-Bio Mathematics, East Lansing, August 4, 2009. Ø In D3R Grand Challenge 3, our predictions were 1st in 10 of a total of 26 competitive tasks.